Full color atrocities against an original character named Aya. 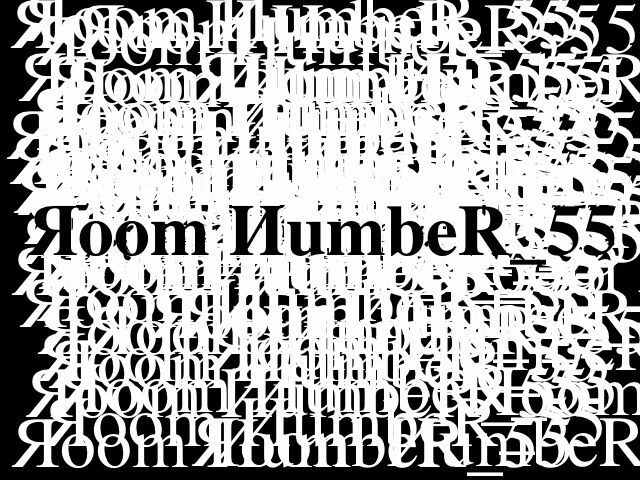 Humans are abducted mysteriously by an entity known as Jimyou (a "spiriter"). Sensual, brutal illustrations of cruelty! 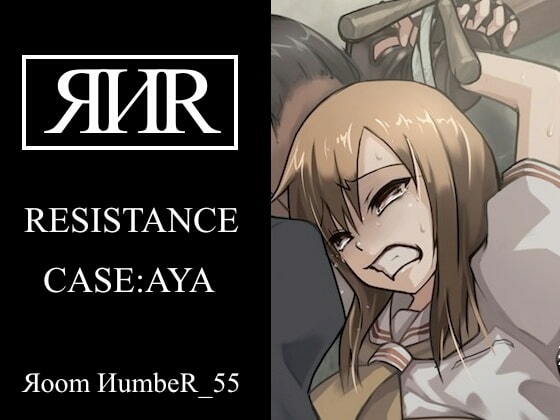 RESISTANCE "CASE:AYA" is now available through DLsite.com. You can access the page by clicking on the banner below.